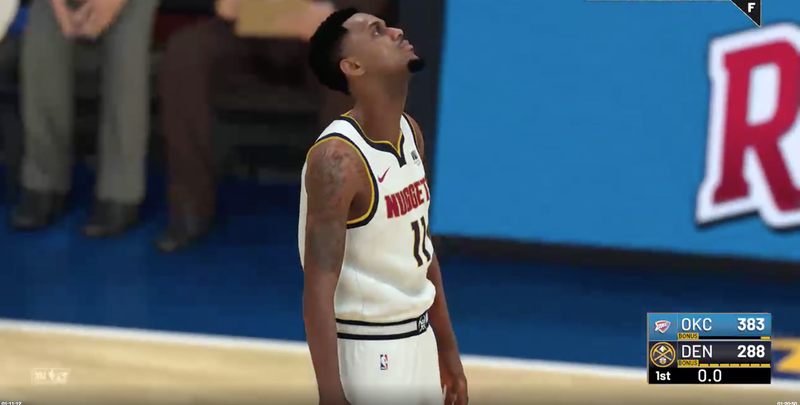 NBA 2K19 players are reporting various bugs in the game’s My Career mode, and some have expressed frustrations with 2K’s slow response to their issues. The replies to 2K’s customer support Twitter account will show variations on the same theme. Some players say they are losing VC, or Virtual Currency, when they try to make purchases that are meant to be free. Others say their custom characters are disappearing. Others still are saying they’re stuck in never-ending games, unable to play past the first quarter. All of these issues supposedly plague the My Career gameplay mode, where you make your own player and advance them through the NBA. The influx of complaints has gotten high enough that @2KSupport has tweeted three times (on September 9th, 17th and 19th) to say, “We are receiving more tickets than normal. We’re doing everything we can to get to your case.” On the NBA 2K subreddit, a representative from the 2K team said to wait for 7-8 days because “that specific department is being overwhelmed.” Kotaku reached out to 2K regarding these bugs but did not receive comment before publication. In this video, Matt show his never ending game playing itself for over an hour. Quitting the game and starting it back up again didn’t do anything to fix this bug. “When I go into my guy’s MyCareer, it brings me straight to gameplay with the same thing, 0 seconds on the clock, and my guy watching the CPU play,” he said.